Very good condition and porosity. New brake line set fitted. 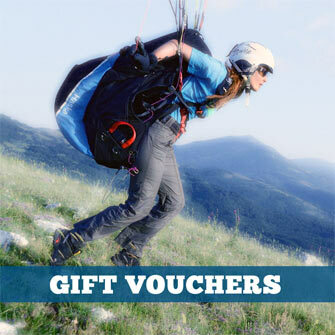 Small flybubble logo in the middle near the leading edge. Good condition. Good porosity. Deployed reserve on SIV course, water landing. Colours: Limited Edition: Lime-Grey-White-Blue. See service report (see images) for further details on condition and any repairs. Very good condition. As new porosity. One brake line (upper left) replaced by Aerofix in August 2018. 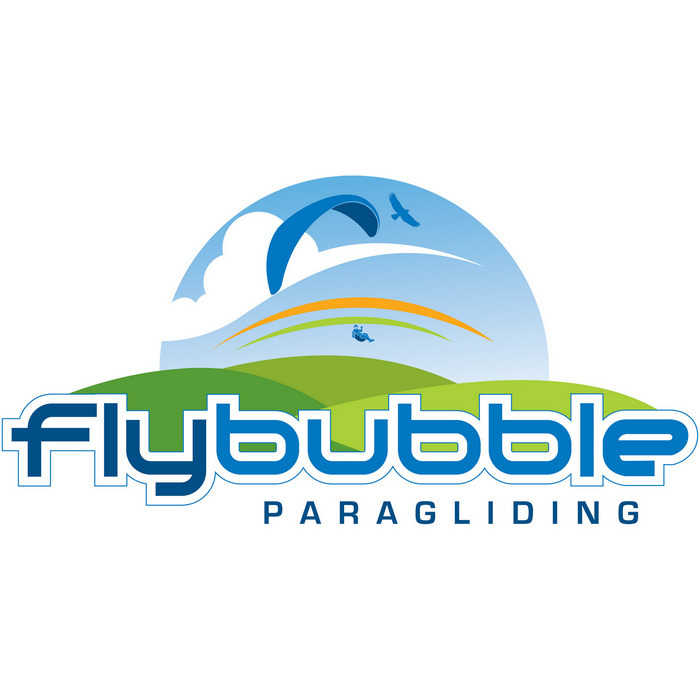 Small Flybubble logo on wing. See service report for more details (see image). Image for illustration purposes only.